The U.S. Census Bureau estimated that an average time for the one-way daily commute in the U.S. is precisely 26.1 minutes. Remember, you have to come back too. That roughly equals to 4 and a half hours commuting weekly and over 200 hours in traffic per year. Only for your daily commute. Sure, the national average does not apply to any state or a city. For example, on average, you will commute about 16.6 minutes in South Dakota (shortest commute) and 43.6 minutes in Washington, D.C. (longest commute). Depending on your needs, you may be inclined to commute more frequently in the city, or, on the other hand, more on the highway. Thus, choosing the best commuter car is not a walk in the park. In that regard, I did pick ten best commuter cars, but I divided them into three categories: cars that are good for city, highway, and winter. Plus, I’ve added one option that could potentially cover all bases. It is an SUV, of course. I’ve added two more variables to this equation - the car needs to be able to return at least 30 mpg, and it’s entry price needs to be less than $30k. Easily one of the best subcompact cars, the 2019 Honda Fit, err, fits perfectly on our list of good commuter cars. Its compact dimensions and smart packaging tailored for small city streets offer a spacious cabin complemented with Honda’s excellent rear Magic Seat system. 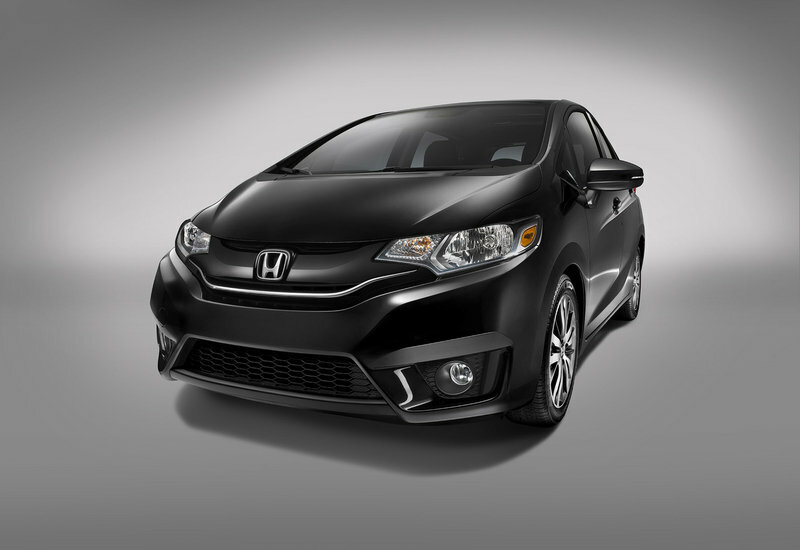 With available modern amenities such as the Apple CarPlay, Android Auto, and HondaLink smartphone integration, the Fit remains more than relevant in the contemporary world as well. With a starting price of $16,190 and economy ratings of 36 mpg on the highway, the 2019 Fit is, undoubtedly, one of the most economically sound commuter cars on this list. The Nissan Leaf represents the cutting edge in compact electric car development. Its style represents the refinement of the several design principles introduced with its first generation. The improvement went above and beyond styling refinements with the second generation Nissan Leaf having 40-kWh batteries for a maximum range of more than 150 miles. This alone makes it a perfect city commuter especially considering that it can be recharged using a regular plug. Possible purchase subsidies, discounted tolls, free parking in city centers, and access to restricted lanes. With a price of $29,990 before potential federal tax credit, the Nissan Leaf perfectly fits our list of best commuter cars. 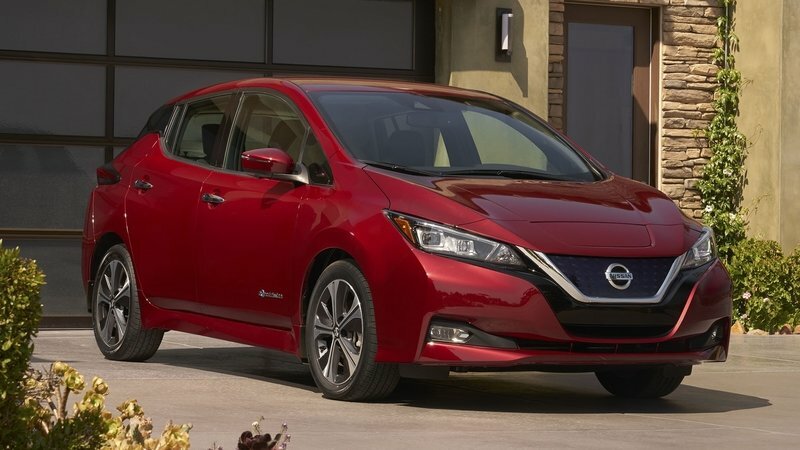 Read our full review on the 2019 Nissan Leaf. It is hard to find a sexier and more upscale looking compact sedan for the city commute than the Mazda3 Sedan. Seriously stylistically refined for its latest generation, the Mazda3 gives apparent premium vibes complemented with sporty, fun, and sophisticated interior. Garnished with features such as the 7-inch LCD Multi-Information Display with a trip computer, Mazda Connect Infotainment System4, and an 8.8-inch center display, the Mazda3 Sedan is a comfortable performer even in its $21,000 entry-level version. Especially considering its powerful engine that can return 35 mpg on the highway. 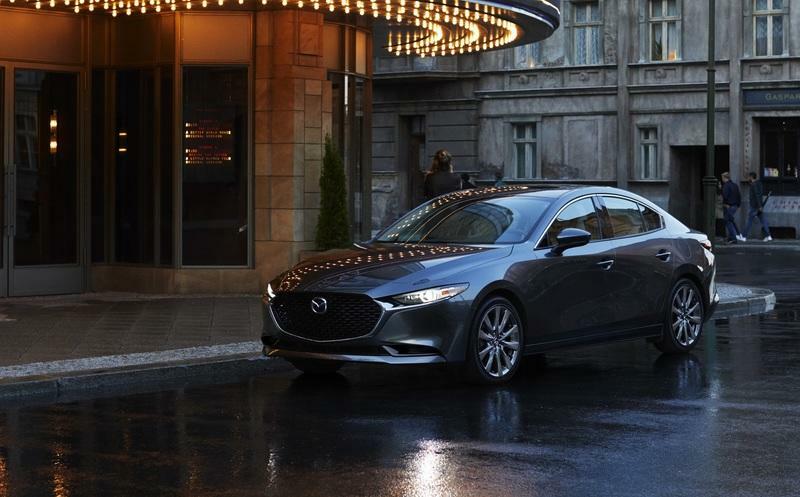 Read our full review on the 2019 Mazda3 Sedan. 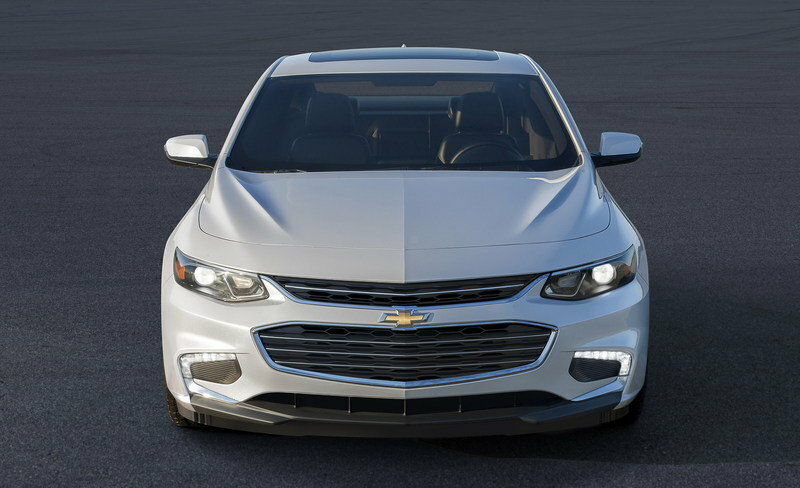 With an entry price of $22,090, the 2019 Chevrolet Malibu combine affordability, comfort, and even a tad of luxury in a rather compelling package. It can serve as a good commuter car thanks to its efficient 1.5-liter, turbocharged engine that returns 29/36 mpg city/highway and available technologies such as smartphone integration and a wifi hotspot. If the small 1.5-liter, turbocharged engine is a bit underpowered, the 2.0-liter, turbocharged engine can do the trick. However, if fuel efficiency is an absolute priority, let me say that the hybrid can return 47 mpg. 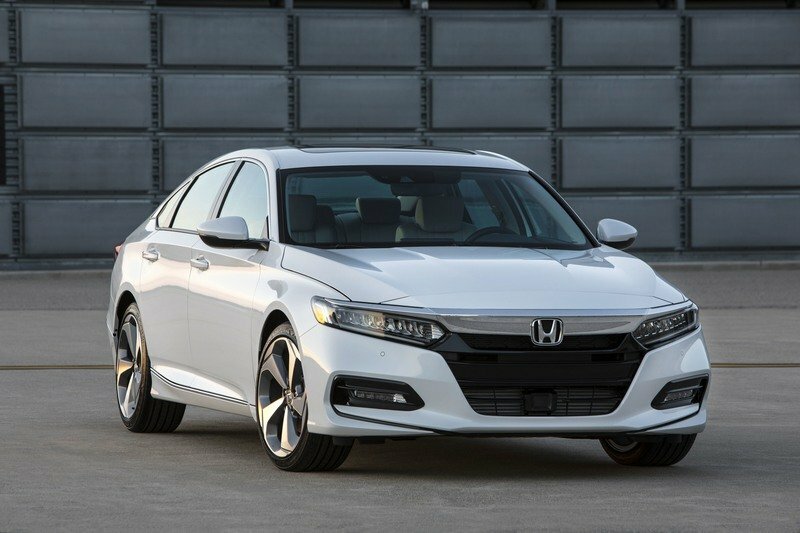 Transformed into what can only be described as a four-door coupe, the latest 2019 Honda Accord manages to capture the essence of the long-range highway cruiser and sensible, gentle sedan. As is the case with the Malibu, the 2019 Accord is available with three propulsion options, one of which is a hybrid with a fuel efficiency of 48 mpg. The entry-level price for the 2019 Honda Accord is $23,720, while the hybrid will set you back $25,320. It will come as standard with the impressive Honda Sensing safety pack. 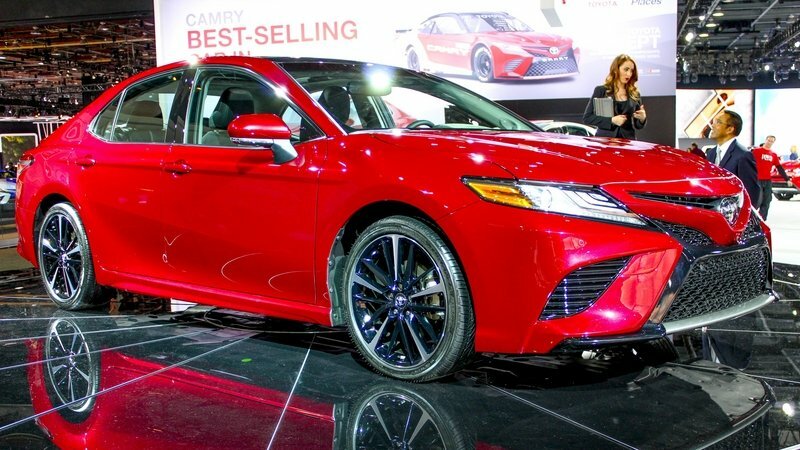 Available with naturally aspirated engines, the 2019 Toyota Camry seems to have forgotten about the turbocharging craze within the midsize sedan segment. Nevertheless, the Camry is a definite no brainer when it comes to commuter cars. One may even say that it is the ultimate commuter car with incredible reliability rating, exceptional safety features, and good gas mileage for a four-cylinder-powered model. It can return 28/39/32 ((city/highway/combined). At the low end, Toyota Camry carries a price tag of $23,945. You will have to reach $4,305 deeper in your pocket for the hybrid model, though. The Camry hybrid, however, can return 53 mpg on the highway. That’s what you need. 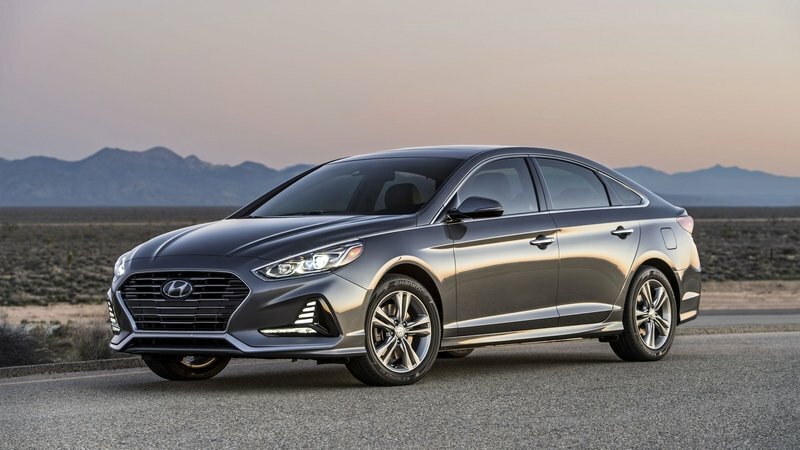 With the new Sonata just around the corner, it is the best time to grab a good deal on the 2019 Hyundai Sonata. With a comfortable interior, up to 35 mpg fuel efficiency, and a seven-inch touch screen with a modern infotainment system, the 2019 Sonata fits well in our list of best commuter cars. In its most honest form, you can buy it for $22,300, but even if you go for top-notch Limited trim level, you would barely hit $27,500. There, Hyundai includes features like Smart Cruise Control (SCC) with Start/Stop, Leather seating surfaces, Integrated Memory System, and Lane Keep Assist (LKA). 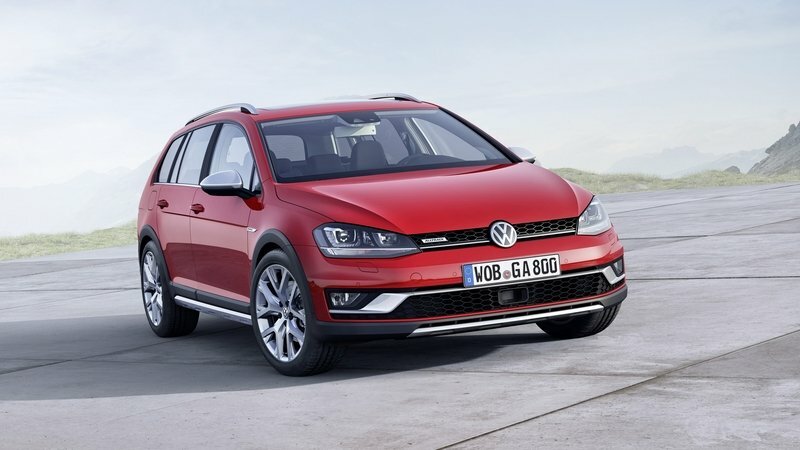 2019 Volkswagen Golf Alltrack has your back as it starts at $26,890 and offers heated windshield washer nozzles, heated side mirrors, an Offroad Mode, foglights, heated front seats, full safety suite, and plenty of torque. And then it will return up to 30 mpg on a highway. Not shabby at all! And, it does have enough room inside. After all, it is a jacked up Golf SportWagen. There’s the elephant in the room. It’s a manual. 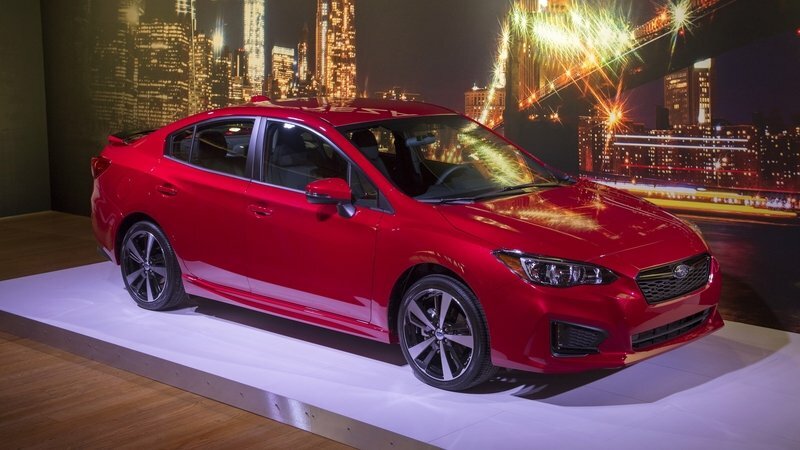 Capable of returning 38 mpg on the highway, the 2019 Subaru Impreza is easily one of the most fuel-efficient AWD cars on the U.S. market. Its bulletproof reliability is matched only by generous standard equipment that includes a 6.5-inch multimedia touchscreen, and an infotainment system that supports Android Auto and Apple CarPlay. One of the major drawbacks, however, is the somewhat lackluster 2.0-liter engine that develops only 152 horsepower. The Symmetrical all-wheel-drive system is available across the range with the entry-level model price of only $18,595. Is There An All in one solution? 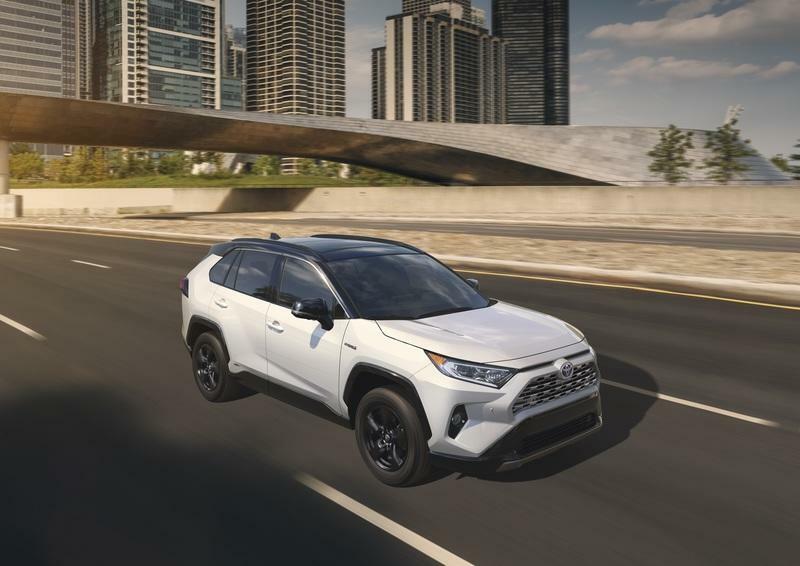 However you cut it, the best car for long commutes isn’t a car, but an SUV — one of the newest at that - the 2019 Toyota RAV4 Hybrid. Available in the U.S. for $27,700 as the 2019 Toyota RAV4 Hybrid LE, the latest Toyota compact SUV comes with a full suite of safety technologies as standard. More importantly, it is larger than before and has an electric motor stashed at the back giving the RAV4 Hybrid an electronic AWD system as standard. it is competitively priced: Hybrid LE - $27,700; Hybrid XLE - $29,500; Hybrid XSE - $33,700; Hybrid Limited Package - $35,700. I know that, technically, I should not title things as "best ever," but the 2019 Toyota RAV4 Hybrid is such a completing package that it is hard to see how any car on this list or any similar list can beat it.